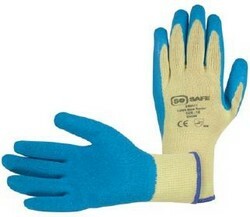 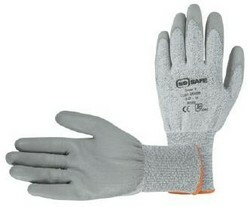 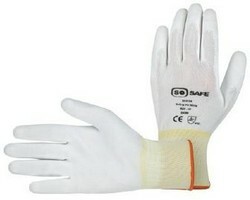 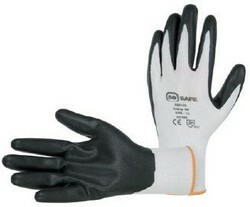 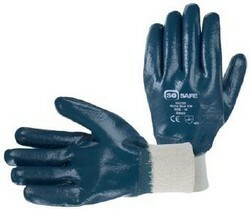 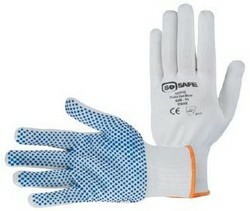 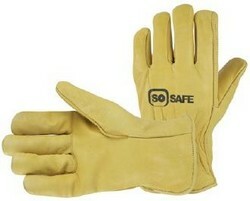 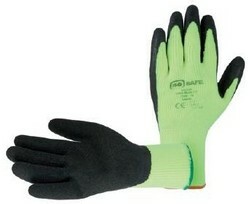 Orbit International is proud to introduce SoSafe, another exclusive registered brand name. 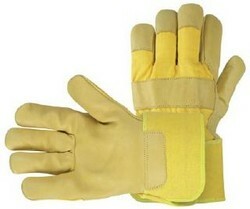 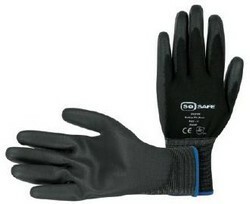 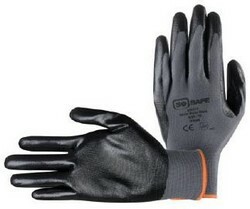 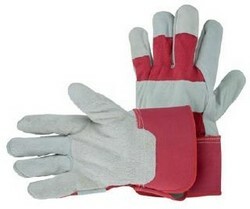 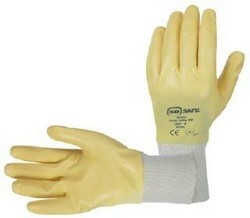 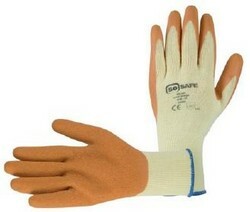 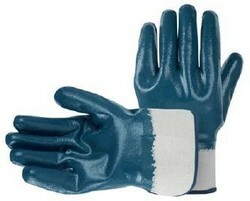 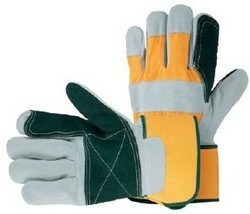 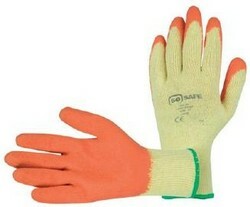 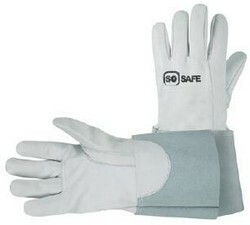 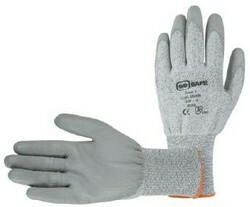 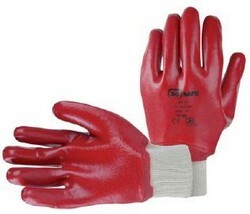 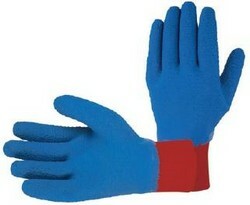 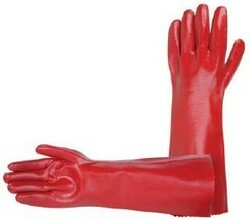 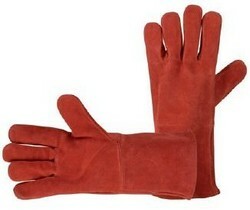 SoSafe hand protection is certificated and marked accordingly leaving both you and your customer in no doubt about the quality and performance levels of these products, giving you the comfort and satisfaction that comes with experience. 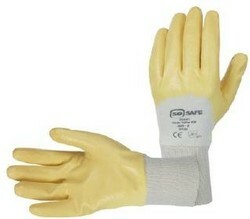 It's time to hand over to SoSafe.